You’re invited to inspire humanity with us as we provide immediate relief and long-term support to local organizations working in areas affected by Hurricanes Irma and Maria. 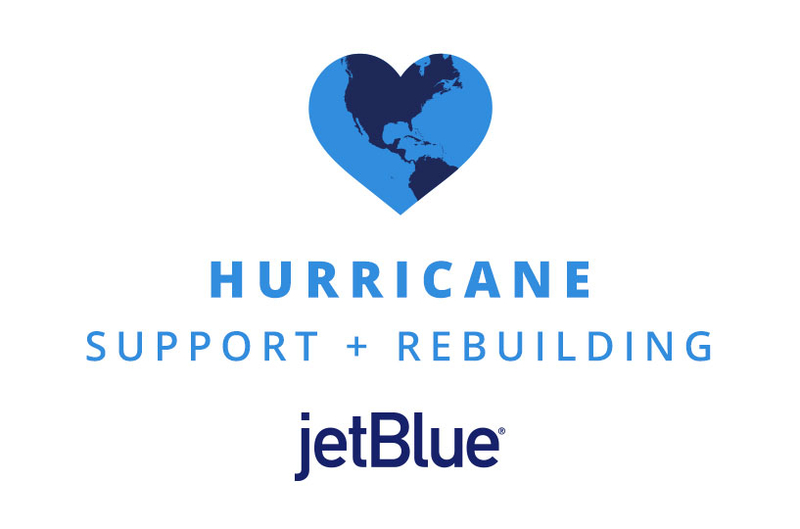 Learn more about our hurricane recovery initiative #100x35JetBlue here. Or support one of the projects below.